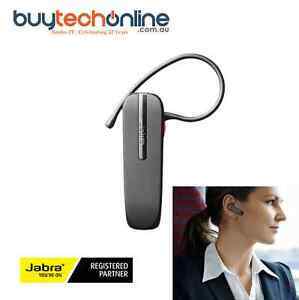 Jabra BT2047 is compatible with other Bluetooth devices with Bluetooth 1.1 (or higher). BT2047 materials. Pair it easily with any Bluetooth device. Depending on your preference, you can easily remove or flip the EarHook™ to fit either ear.